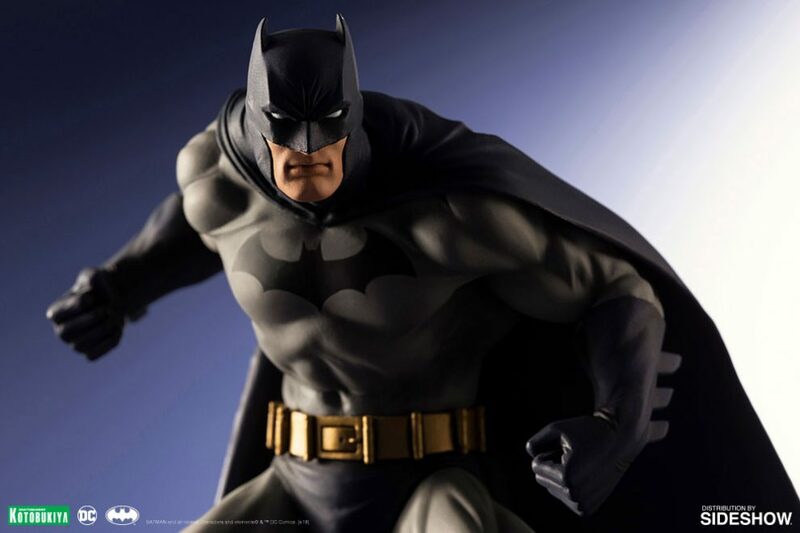 Sideshow Collectibles has announced two new statues, now available for pre-order, to add to your Bat-collection. 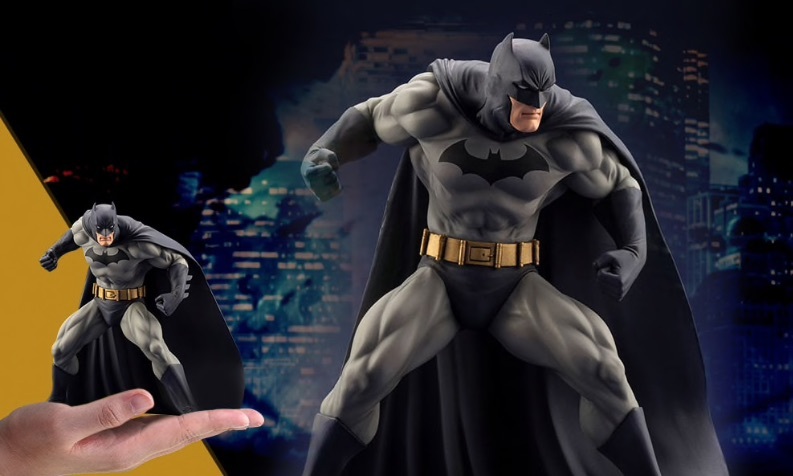 First up is a Batman piece by Kotobukiya. This design is based on Jim Lee’s Dark Knight from Hush. 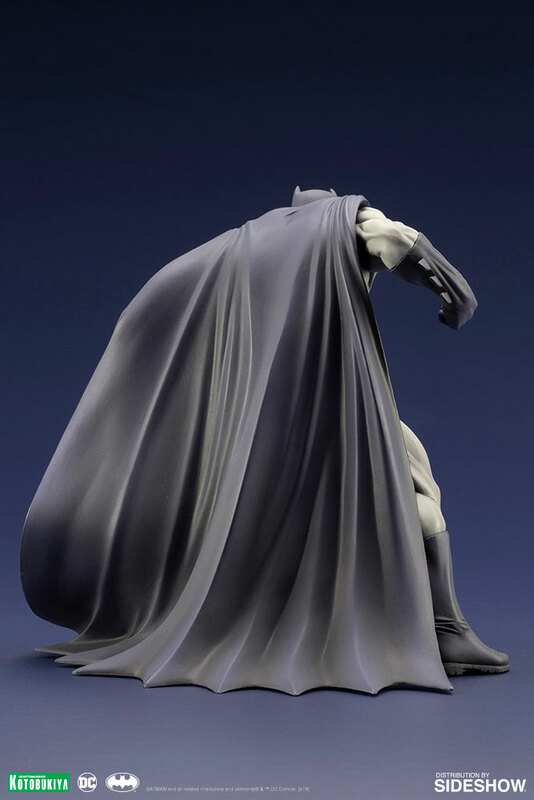 Batman appears in his blue costume from the story, his muscular silhouette poised and ready for battle fully encapsulating Gotham City’s Dark Knight. Batman stands firmly upon a metal base printed with a bat logo attached via magnets embedded in the figure’s feet. The Batman Hush statue is available for pre-order here for $67.99 with an estimated arrival between September and November 2019. Also available through Sideshow is a 1:12 scale action figure of Two-Face by Soap Studio, based on the design from The Dark Knight. The figure stands at 7” tall with 27 movable joints, a highly detailed costume and accessories. 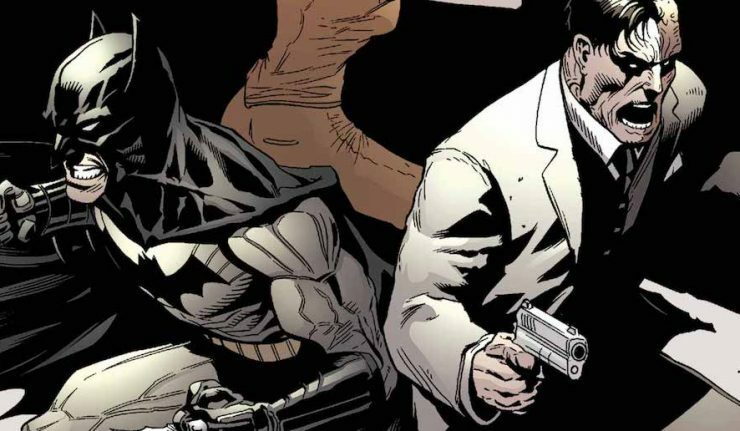 From the moment he became disfigured, the kind prosecutor Harvey Dent became a two-faced mad man and began his obsession with making life and death decisions with a silver coin. 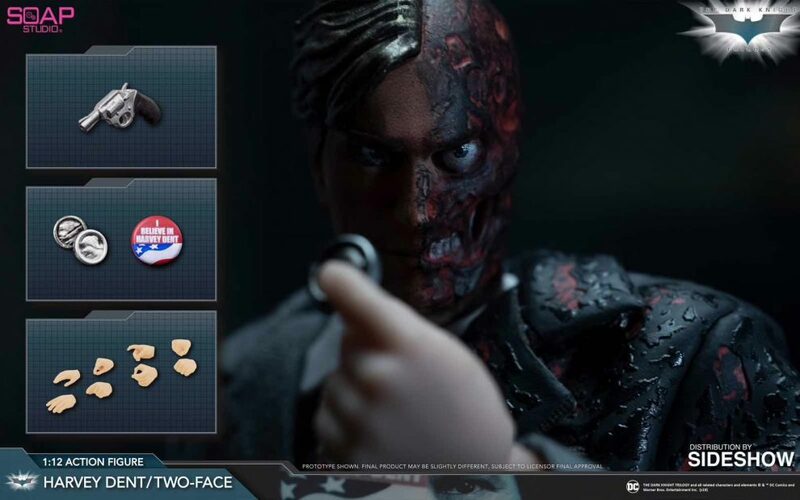 Included with the figure are three coins, an “I Believe in Harvey Dent” pin, a burnt suit and a revolver. It also includes eight interchangeable hands including: one revolver holding hand, two coin holding hands, two fists and two relaxed hands. The figure also comes with a display stand. 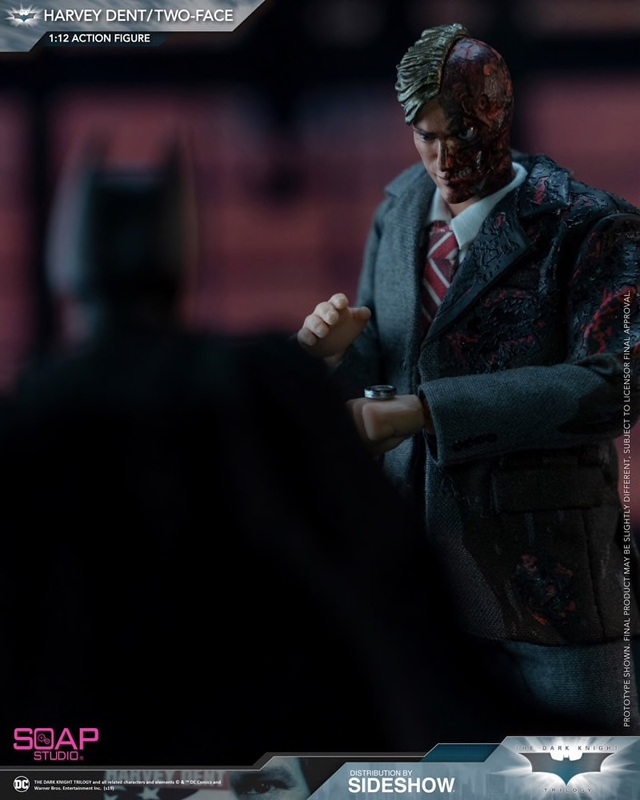 Two-Face is available for pre-order for $80, with an estimated arrival between June and August 2019. Sideshow Collectibles have once again delivered a double dose of awesomeness. 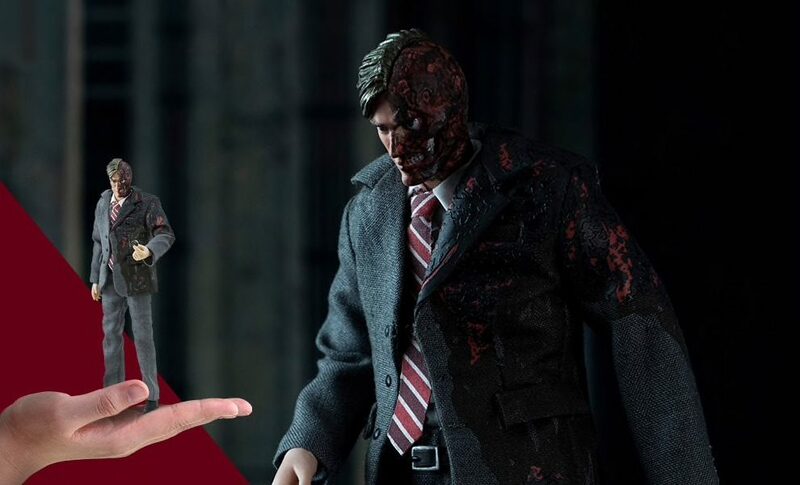 Will you be adding Batman or Two-Face to your collection? Let us know!